US Coast Guard 75 foot patrol boat CG-100. This was similar to the one which was given HF/DF detection equipment. History often overlooks the Coast Guard’s role as an intelligence-gathering operation. This small service, with its unique combination of military, law enforcement, and humanitarian missions is not what comes to mind when describing an intelligence agency. In 1790, shortly after the Continental Navy was dissolved, Alexander Hamilton, the Secretary of the Treasury, created a “system of cutters.” The Revenue Marine has played a significant role in national intelligence. These ten small ships patrolled the ports of the new United States, enforcing tariffs, arresting smugglers, and ensuring free and open trade. Part of the Revenue Marine’s task was to supply the treasury with a steady stream of intelligence on the movement of pirates, as well as the political and economic situations in American ports. The young service was established as a premier intelligence gathering agency for domestic and criminal issues. The intelligence operations of the Revenue Marine, and later the Revenue Cutter Service (the name changed in 1894) were mostly informal being a side effect of their counter-piracy operations. In 1915 President Woodrow Wilson created the United States Coast Guard, combining the Revenue Cutter Service with the US Life Saving Service. This new military branch formalized the intelligence gathering operations. The position of Chief Intelligence Officer was created with responsibility for the coordination and development of Coast Guard intelligence gathering operations which would become vital. 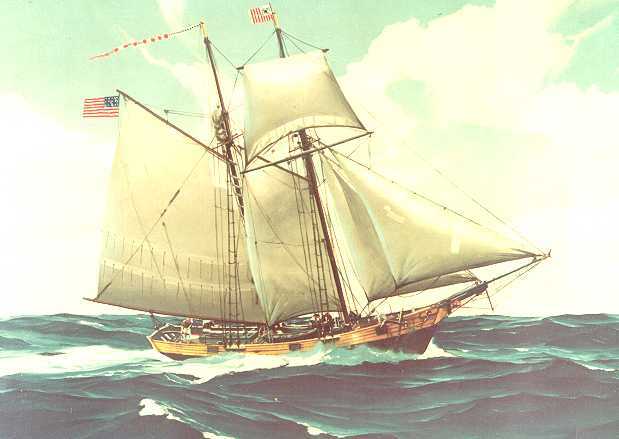 USRC Massachusetts, one of the first 10 in the “System of Cutters” she helped protect American shipping, as well as provide intelligence to the fledgling government. In 1920, the US passed a law prohibiting the sale of alcohol. It created a black market demand with smugglers bringing it into the country any way they could. 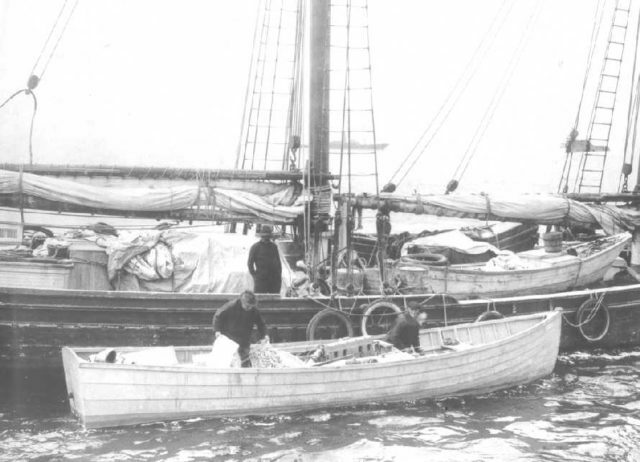 Smuggling by boat became a favorite method; it was fast, easy to conceal, and only the Coast Guard could get in the way. 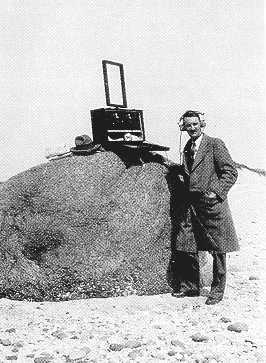 To combat this, the Coast Guard established a series of listening stations, which intercepted ship to shore radio traffic. This information was relayed to cryptanalysts who would determine whether or not the message contained a hidden code. 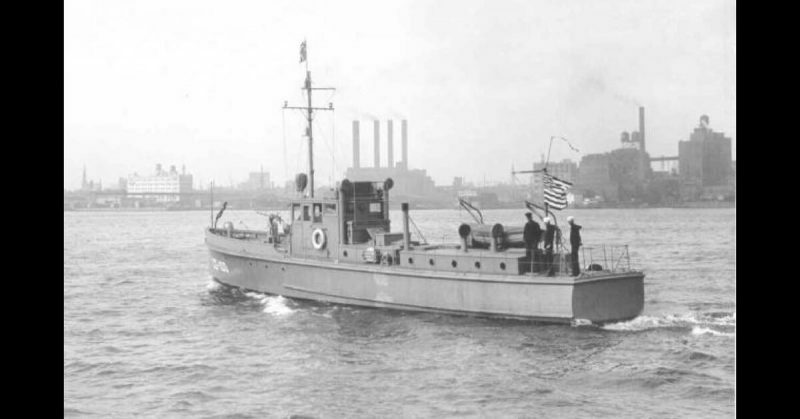 As the 20s continued the Coast Guard installed mountain radio detection equipment on patrol boats, the first recorded use of such technology. By 1927, they were intercepting approximately 60% of alcohol coming in across the 12,000 miles of US coastline. At the end of prohibition, only a fraction was getting through. By the Second World War, Coast Guards had put their skills to good use. In 1938, they were intercepting and deciphering ship to shore radio communications to prevent breaking America’s strict neutral stance on entering the war. When hostilities did begin in 1941, the Coast Guard had an established intelligence community and were expanding. They had operations on almost every continent. They successfully decrypted 8,500 from over 10,000 intercepted encoded messages. They decoded the German Enigma codes, independently from the British. In the Pacific theater of the war, Coast Guardsmen cracked the Japanese “Maru” code, which they used for their merchant shipping fleet. It allowed the US to track Japanese fleets across the Pacific enabling them to quickly respond, most notably at the Battle of Midway. These men and women undoubtedly made massive contributions to the American war effort, although their actions have been almost forgotten to history. Captain Leonard Jones, USCG. 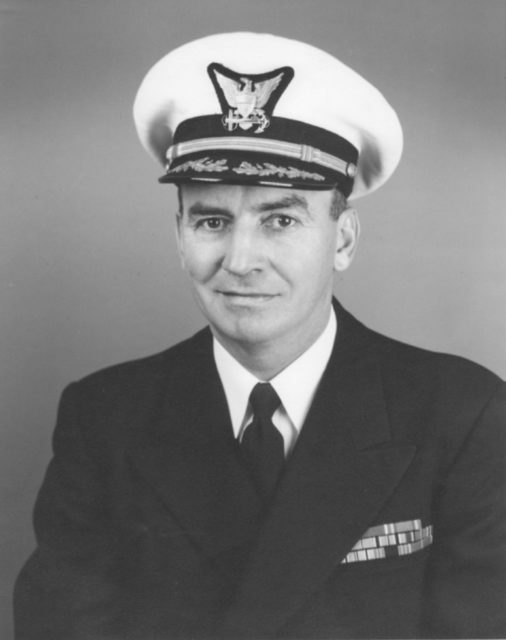 Jones was a veteran of the Prohibition era intelligence gathering and spearheaded the Coast Guard’s WW2 intelligence. He assisted in the cracking of the German Enigma code. Throughout the rest of the 20th and into the 21st century Coast Guard military and civilian intelligence operations have continued to grow. They were used to good effect in fighting drug running cartels in the 1970s and ‘80s, and now are being used against terrorist and piracy threats around the world. This service’s contribution to the intelligence community may be overlooked, but no one can say it is small. From 1790 to today, the Coast Guard has played a vital role in American Intelligence.